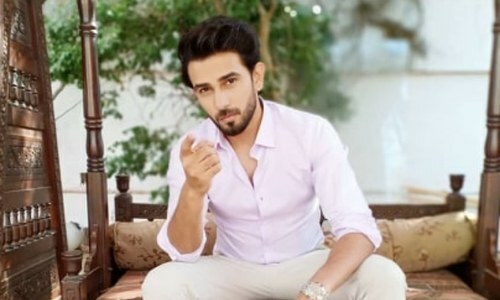 Taimoor Salahuddin is the Pakistani singer, songwriter, comedian, actor, director and vlogger - he has one thing or the other happening for him and why not? 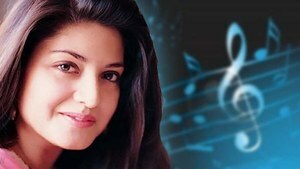 The master of all trades, is a new addition to the Pakistani music scene and the latest emerging talent of Pakistan. 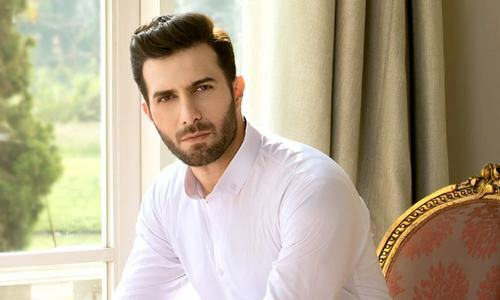 Taimoor's 'Mariam' directed by Salman Noorani managed to earn a nomination for Lux Style Awards 2016 but unfortunately did not rope in the award. Taimoor's Kahani Purani, Mooroo, Awam, Itni Chikni, Tere Bina have also been nominated for Lux Style Awards throughout in 2013 and 2014. Fourth track of his debut album Pehli, Tasveer was recently recorded in a live music session with four other men who accompanied the vocalist as a band and we are all praises for it. Read: Will Mooroo's debut album 'Pehli' manage to imprint our minds? Not only Mooroo has exceptionally beautiful vocals, the lyrics are absolutely soulful and captivating. The live session was just the musicians performing in a studio and that was honestly more than enough as quality always surpasses glitz and outshining visuals. The song is an ode to the times when the vocalist experienced joy and recalls his former lover in the most mesmerizing manner. The music of the song has mellow undertones to compliment the theme of the song. Mooroo has previously done live sessions of his songs from his debut album including hits Naach and Kahaani Puraani. These live session songs are different from his recorded songs for obvious reasons - they're raw performances, without any additional editing which makes you realize how truly talented the vocalist is. 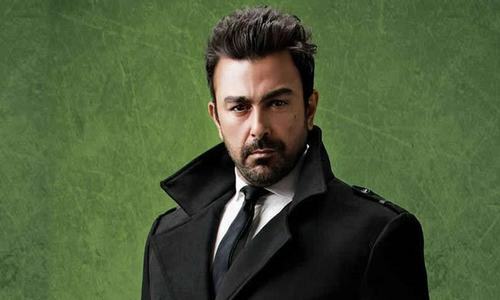 He has contributed his music expertise to the silver screen as well namely for Dekh Magar Pyar Se and Chalay Thay Saath. It is exciting and impressive at the same time to see Mooroo doing exceptionally well for himself and setting the standards high for not only music but his comedy vlogs and videos that have made him a social media star. We at HIP are impatient to listen to more of his live sessions and cannot wait for him to add more feathers in his already full cap.